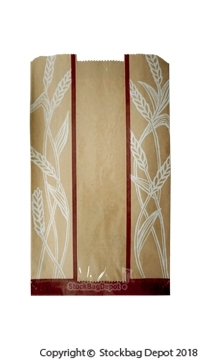 Our bakery bread bags are constructed of the highest quality paper and poly materials providing an attractive retail packaging option for your products. 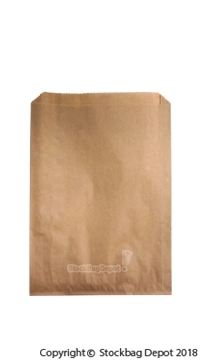 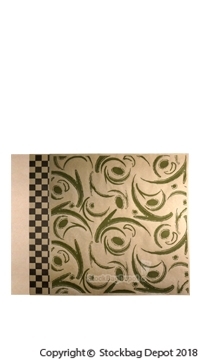 These paper bags materials are also FDA approved for contact with food products and the liner creates a slight barrier against oils and grease. 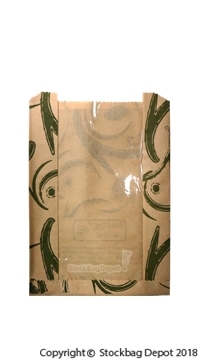 They are also completely recyclable products and are a great choice for ecologically friendly packaging.